Brideewoodworkers take pride in their work. They know the value of having the right tools for the job. 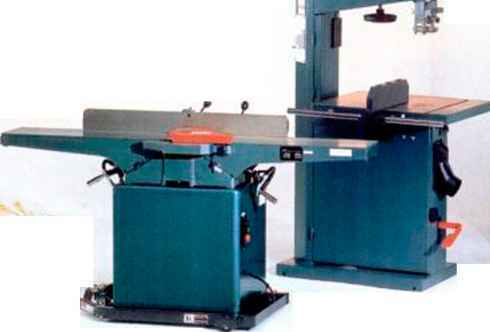 Wilke Machinery Company offers a full line of professional woodworking machines and power tools th.it are designed for any job. 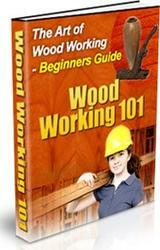 Bridge'wood workers also know that one of the most important purchase decisions is from whom you buy. The Wilke siles staff pays special attention to customer support while offering competitive prices. The Service Department ensures your continued satisfaction with in-stock parts and technical know-how.